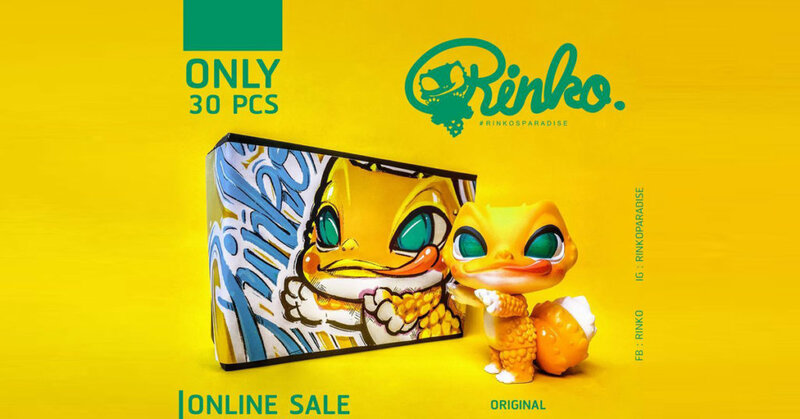 The all new species of Rinko the Gecko has been found, after months of peeking out from the bushes, Sukrit Jitshob has decided to release Rinko into the wild and give them new homes. Rinko Now has a new pose and some eyeliner too, all hand painted by Sukrit himself. 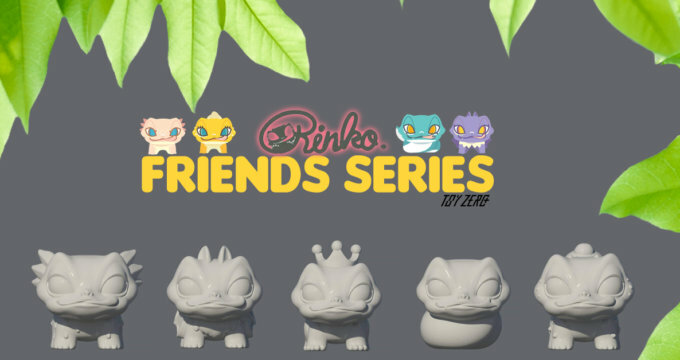 Look out for the Friends series with our buddies Sukrit Jitshob & ToyZero Plus. Leave you guys with the resin edition review until we get our own vinyl version.